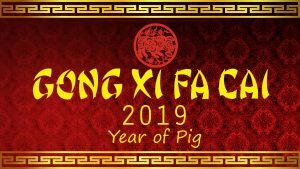 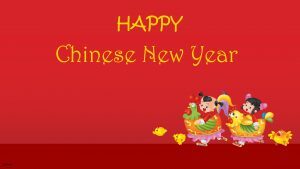 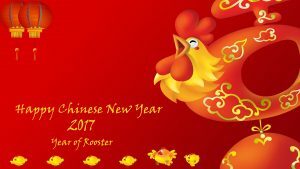 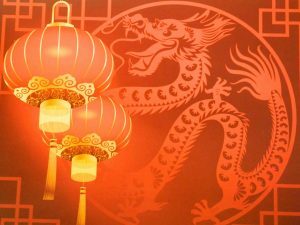 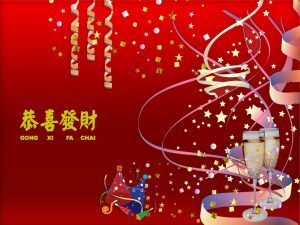 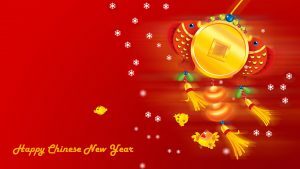 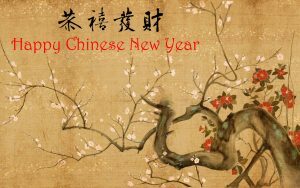 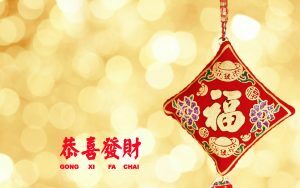 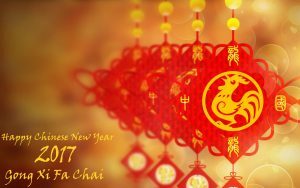 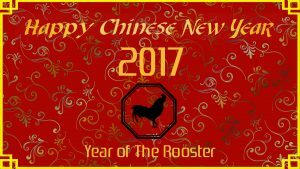 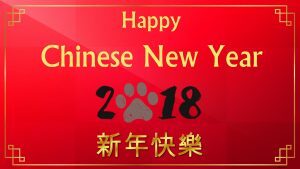 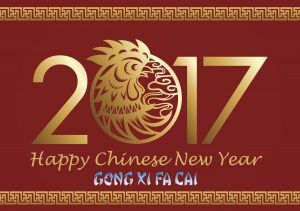 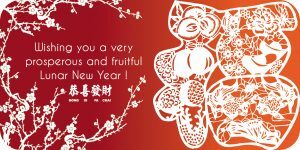 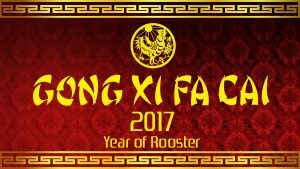 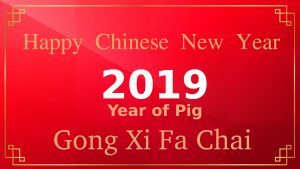 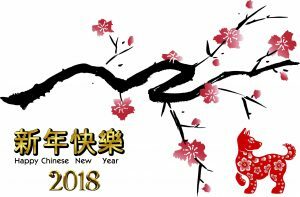 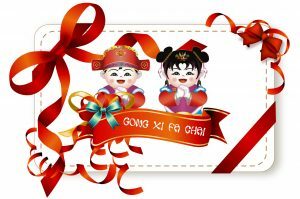 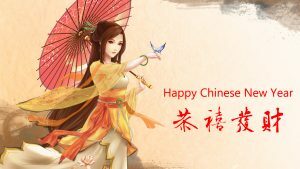 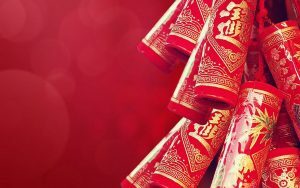 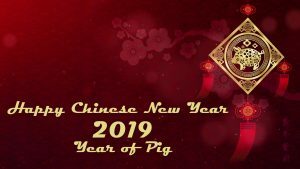 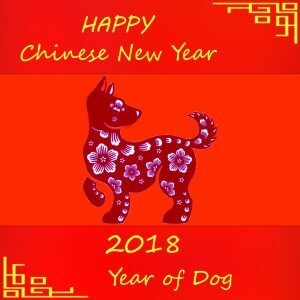 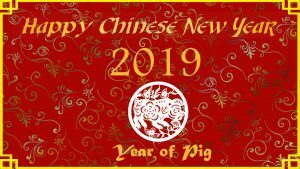 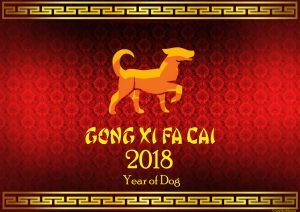 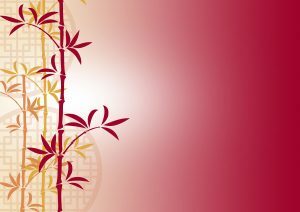 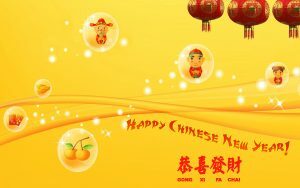 If you want to create a Chinese New Year greeting card for your friend, this is one of the best choice wallpaper you need. 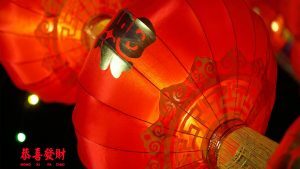 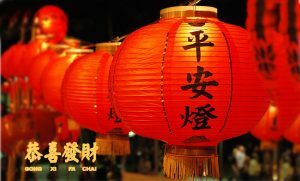 A high resolution wallpaper with this artistic lantern and dragon picture in red and gold color, you can also adding some quotes such as “Gong Xi Fat Chai” that you can easily searching on internet, or just edit this wallpaper on Photoshop. 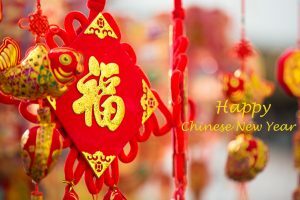 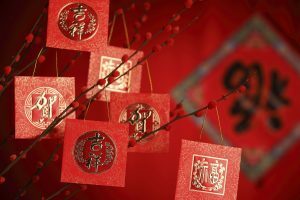 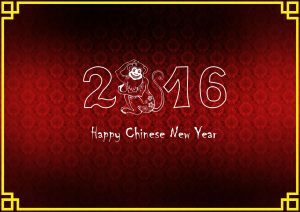 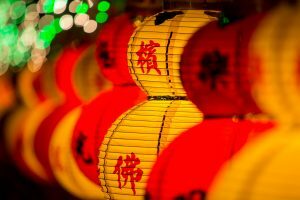 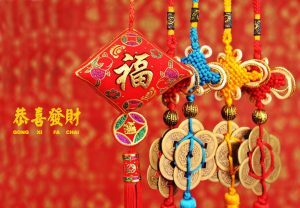 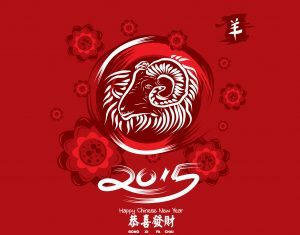 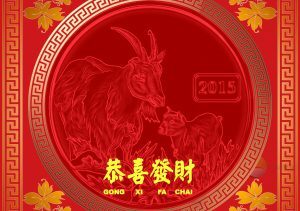 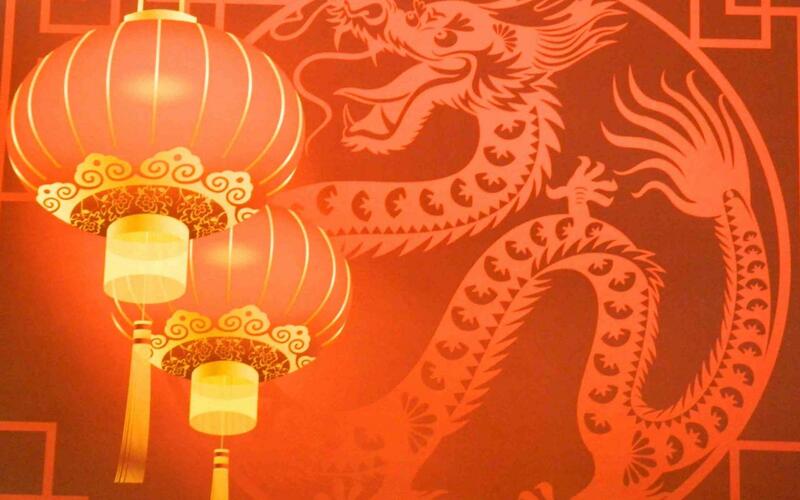 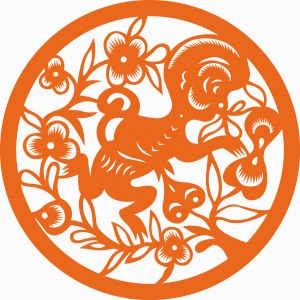 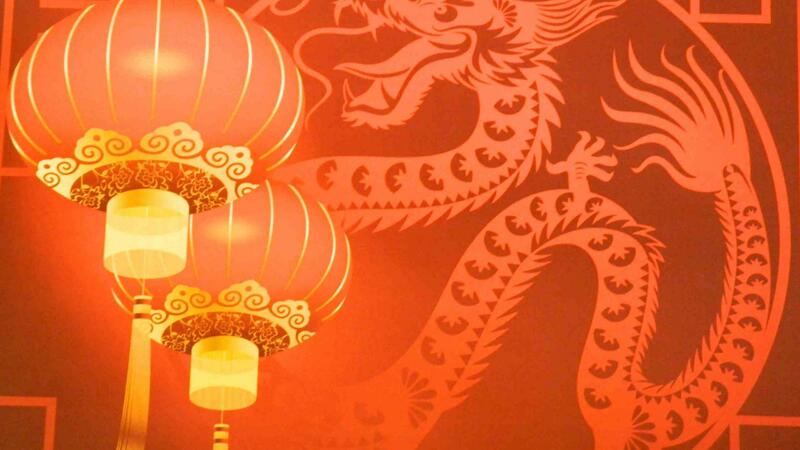 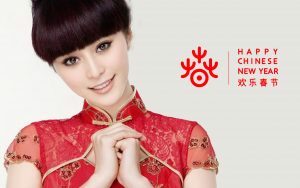 Chinese New Year, also known as Imlek is an annual Chinese culture celebration for the start of the Lunar New Year.